An engraved portrait of Jane Austen. 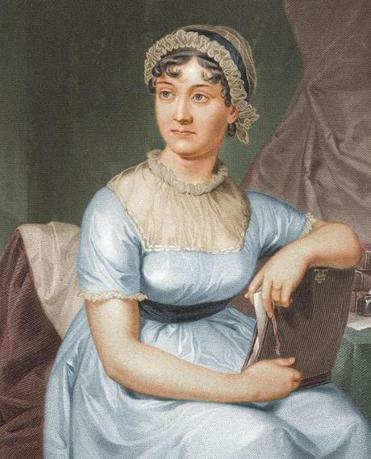 In 1817, Jane Austen had begun work on a new novel she called “The Brothers.” She completed about a dozen chapters before she died, and they were later renamed “Sanditon” when they were published in 1925. Now comes news that Andrew Davies, TV’s master adapter of literary classics, is writing a script based on the book. “Sanditon,” which will be on PBS’s “Masterpiece” in the States and on the BBC in the United Kingdom, is going to be aired in eight hourlong parts — that’s longer than most miniseries these days. So for those who know the stories of “Pride and Prejudice,” “Sense and Sensibility,” “Emma,” “Mansfield Park,” and “Persuasion” inside-out, who have seen them adapted more times than you can name, here’s some fresh material. The story follows the unconventional Charlotte Heywood and her relationship with Sidney Parker during a stay at the would-be coastal resort of Sanditon.